Global health affects everyone because disease knows no borders. Outbreaks of Ebola and the Middle East Respiratory Syndrome Coronavirus (MERS-CoV), as well as other illnesses, such as avian flu or tuberculosis (TB), show how an interconnected world has increased our vulnerability to health threats. Global health security is the capacity to prepare for and respond to public health threats and reduce or prevent their spread across borders. At the core of global health security are strong health systems with the resources and personnel needed to identify threats, respond quickly, and prevent the spread of infectious diseases. What role should security stakeholders play in an integrated, comprehensive approach to health security? How can institutions work together to ensure resilience and efficiency in the face of public health emergencies caused by epidemics or conflicts? How can the positive work of actors such as the military in fragile or conflict-ridden states serve as examples to learn from? These and other questions will be discussed as part of the global health security panel. The event will be followed by reception. 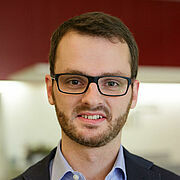 Cornelius Bartels is Deputy Head of Global Health and Biosecurity at the Robert Koch Institute in Berlin. Previously he has worked at the European Centre for Disease Prevention and Control in Stockholm where he was leading the centre's activities in the field of biopreparedness and biosecurity. Lynn Black is Instructor of Medicine at Harvard Medical School and Chief Medical Officer at the International Medical Surgical Response Team, USA. She works as an attending physician in Massachusetts General Hospital’s Department of Medicine. 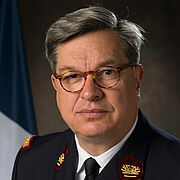 Lieutenant General Patrick Godart is the Inspector General of the military medical services in the French Armed Forces. Previously he served as Deputy Surgeon General of the french Armed Forces Medical Service from 2012 to 2016. 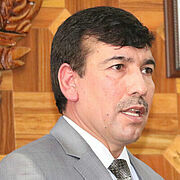 Feda Mohammad Paikan is the Deputy Minister for Health Care Services Provision at the Ministry of Public Health. He has 13 years of experiences in various fields of public health management. In December 2015 he was nominated as chairperson of Executive Board Meeting in SAARC Countries in field of TB and HIV. Caroline Schmutte is the Head of Germany Relations at the Bill and Melinda Gates Foundation. She oversees the foundation’s activities and relationships with the German government, development partners, civil society organizations, and the public. 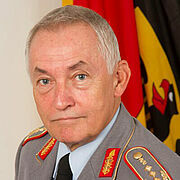 Lieutenant General Michael Tempel has served as the Surgeon General for the Bundeswehr since 2015. 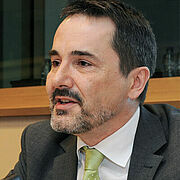 Prior to that he held several positions in Germany and abroad with a focus on health security. 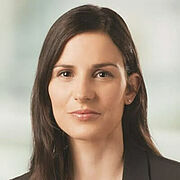 Margaret Ellis Bourdeaux is a physician and global health policy analyst who investigates the best ways to protect, recover, and reconstruct health systems and institutions disrupted by war or disaster. 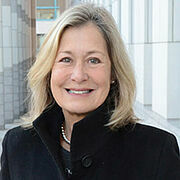 She spearheads the Threatened Health Systems Project at Harvard Medical School. The event is the closing panel of a workshop on Global Health Security Engagement hosted by the Bundeswehr Command and Staff College, the US Center Global Health Engagement and Harvard Medical School at the Hertie School of Governance. The event is hosted in cooperation with the World Health Summit.